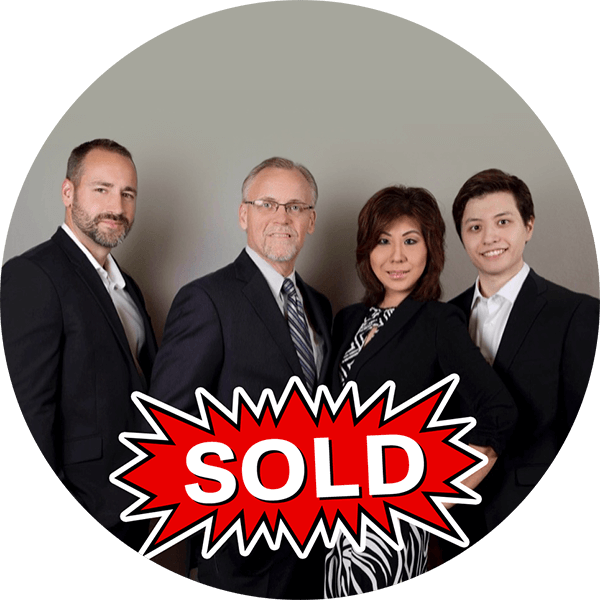 Thank you for your interest in learning more about joining The Listing Pros Team! – Steve & Peggy Lui Dancer. A Dynamic and Ground Floor Opportunity Awaits You!